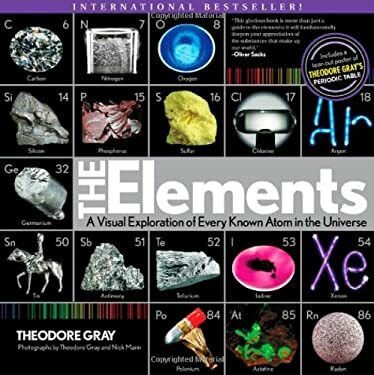 Based on the bestselling book "The Elements," this calendar is an exquisite marriage of science and art, showcasing a year of the most fascinating elements of the periodic table. Every month has a full-color photograph of the featured element in its pure form, along with detailed text and vibrant graphs. New (80 available) BRAND NEW. Over 1.5 million happy customers. 100% money-back guarantee. Make your purchase count: support Better World Books' worldwide literacy partners.